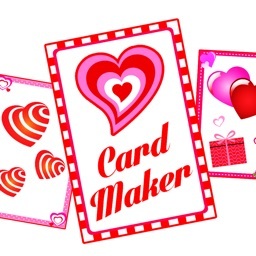 Greeting Card Maker has a host of ways to create special Valentine's Day cards with stickers, templates, text, filters and more. Create, then share your favorites with the ones you love with this free, useful app. 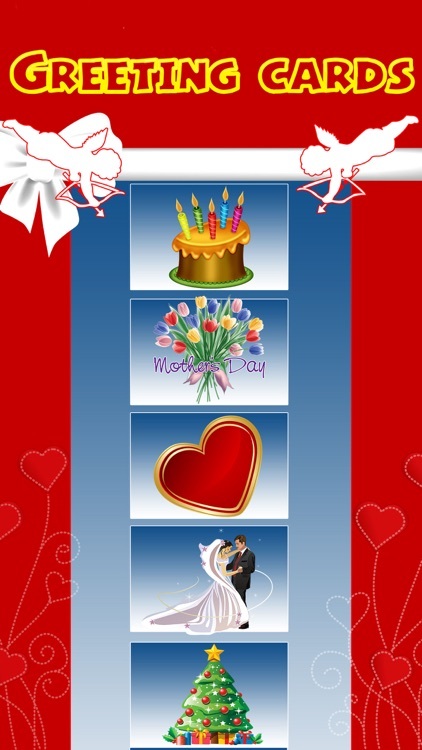 Create the perfect card with stickers, filters, and more with Greeting Cards - Card Maker. 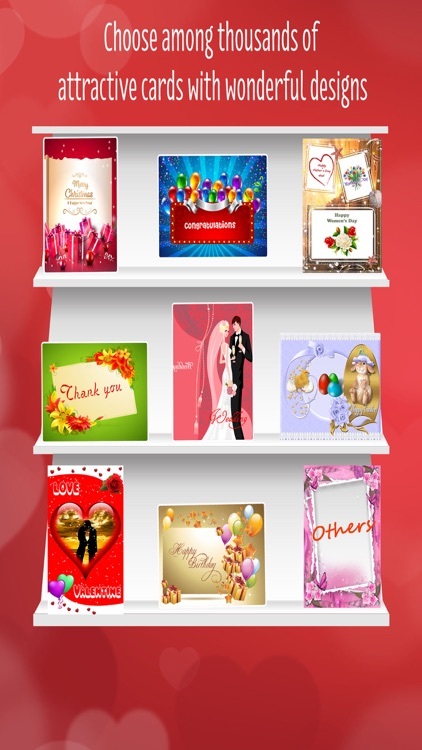 Greeting Cards is a bridge that makes you and your love ones closer together not only for holiday occasions but also for everyday. 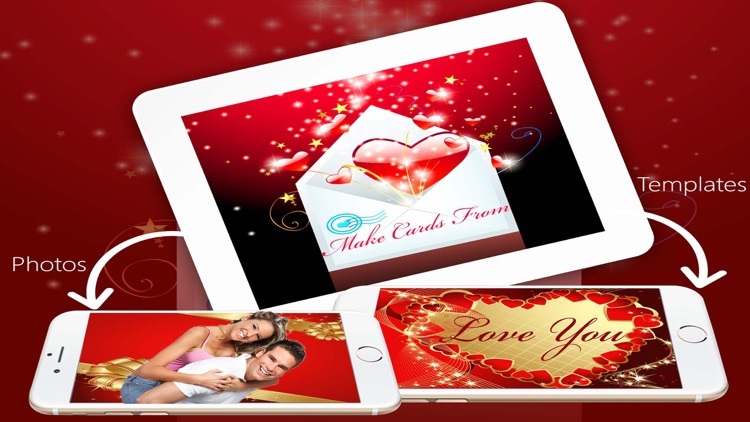 - MAKE your PERSONALISED GREETING CARD from your OWN PHOTO or from THOUSANDS of ATTRACTIVE CARDS with WONDERFUL DESIGNS. 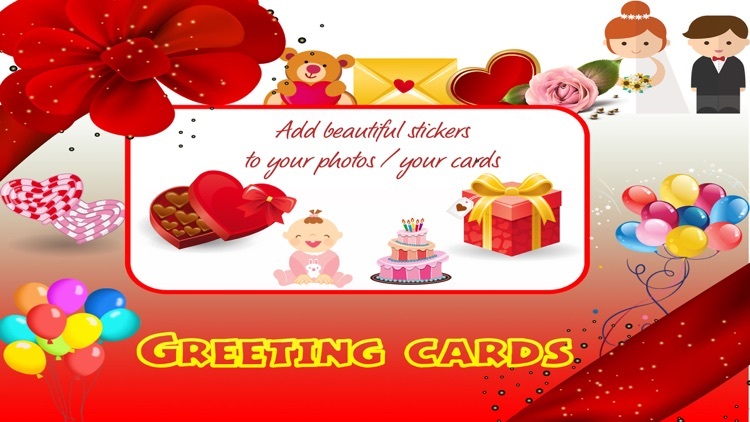 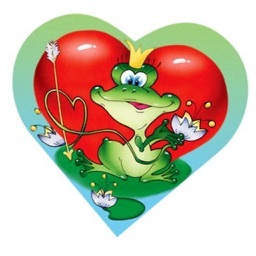 - IMPRESS your greeting cards from THOUSANDS of BEAUTIFUL STICKERS. 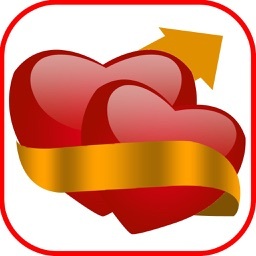 - Save/share moments and memories with cards created using your own photos. 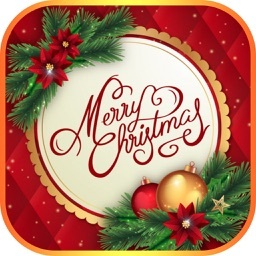 EASY TO USE and BEST QUALITY!